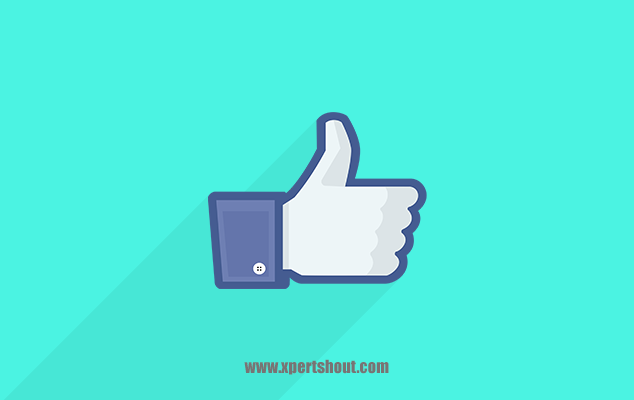 How To Get Unlimited Facebook Page Likes - XpertShout Yayın bulunmaktadır. Get Unlimited Facebook Page Likes with an easy trick. Facebook page become the most important factor for the bloggers after Google. Because they get too much traffic from Facebook pages. But you have to get unlimited Facebook page likes for getting too much traffic on blog. But it is not an easy task if you have 100 visitors per day on your blog. But i will share a simple method by which you can get unlimited Facebook page likes. As I have seen, many Facebook users wants to know How to Increase Facebook Likes on Profile Picture & their Status. Are you one of them? I think Yes. On Internet there is plenty of tricks to do such type of things. But not all of them are still working as most of the sites are not updated from months. Well, don’t worry. I will share best and easiest way to get Unlimited Likes on Facebook Photos for free. I hope you ever heard about Auto Liker sites & apps? If No, then you will know about it in below section. On Facebook, People likes to changes their Facebook DP in short period of time. You have to follow below steps to get unlimited Facebook page likes. So Let's start. First of all make a Facebook id on any name. Then make friends from that pages which are related to your niche. Make friends till 5000 friends. During making friends you have to continue posting on your id which should be niche related. Once you made 5000 friends then their is trick now to get unlimited Facebook page likes. If your friends are niche related then you can see that your posts likes are 1.5k or 2k. You simply need to convert your profile into page.Link will be given at the end. Don't open link if you have logged in Facebook. Otherwise it will convert any logged in profile to page. After converting Facebook id to page. there will be option to convert Facebook friends as Facebook page. Now you will say i talked about get unlimited Facebook page likes. Don't worry after converting start posting on page. Your page will get 30 to 40 likes daily automatically. If you post quality content on page. Don't upload direct link. In start just insert the image of blog post with shortened link on page to get attraction.